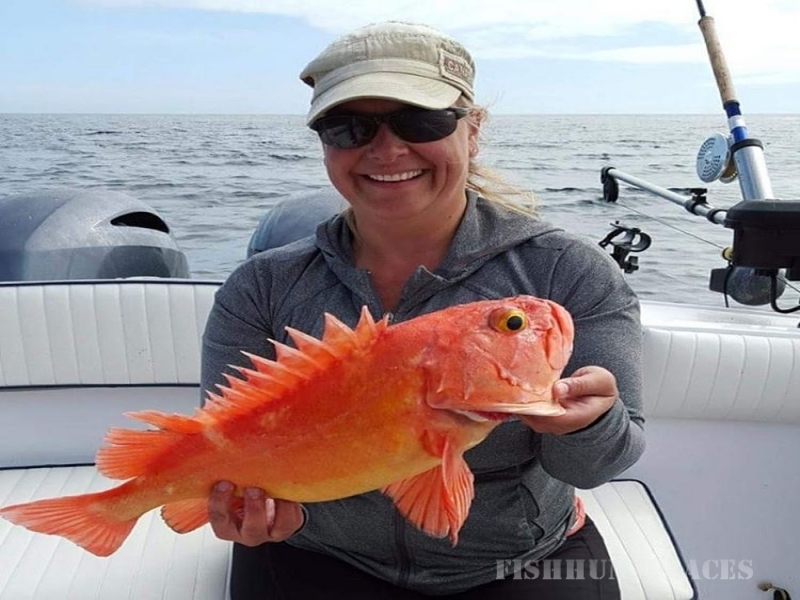 Located at the gateway to the Clayoquot Sound in Tofino BC, UNESCO Biosphere Reserve and the big blue of the Pacific Ocean, Tofino Fishing Adventures is a small family run charter company owned and operated by your fully experienced captain and guide Adam Watson. 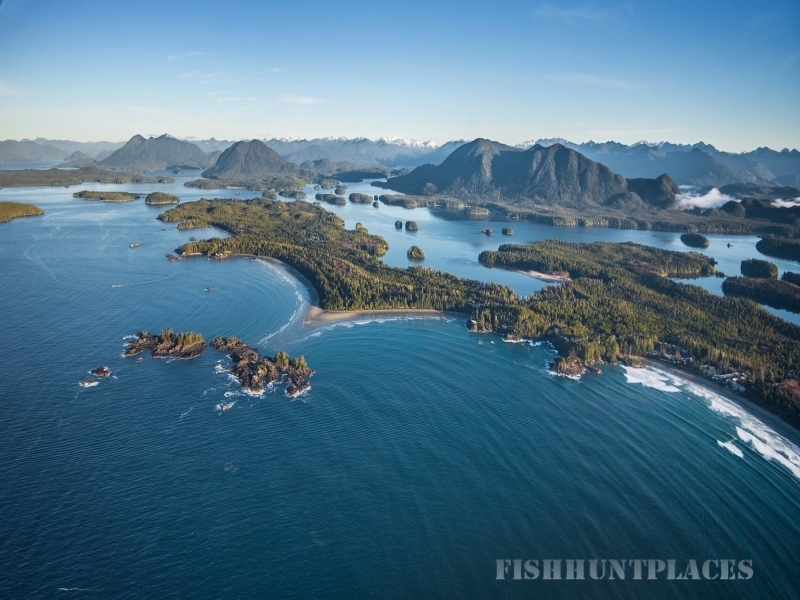 Our mission is to provide you with an unforgettable experience on the water during your visit to Tofino. 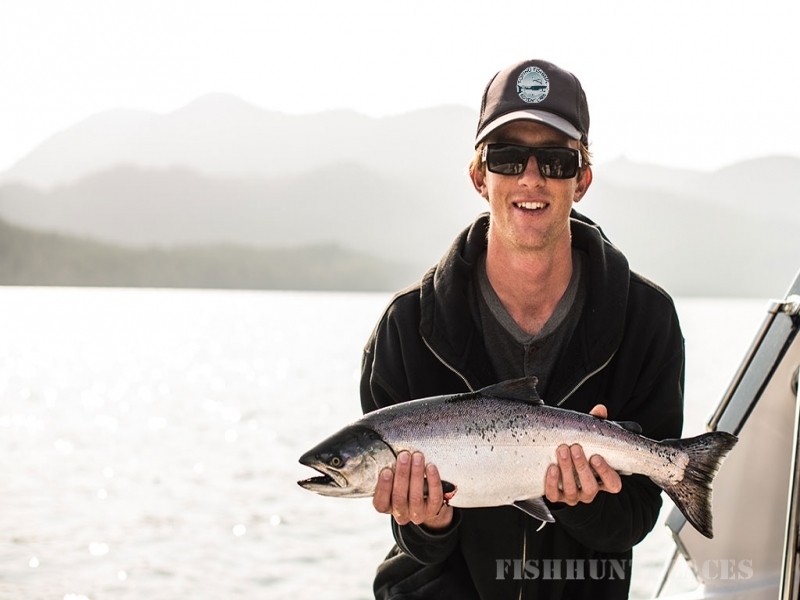 Adam’s experience both near and afar is extensive and will have you feeling safe and relaxed as we venture in pursuit of the exciting Chinook, the prized Halibut, the feisty Coho Salmon and the variety of other groundfish that inhabit the waters surrounding Tofino. 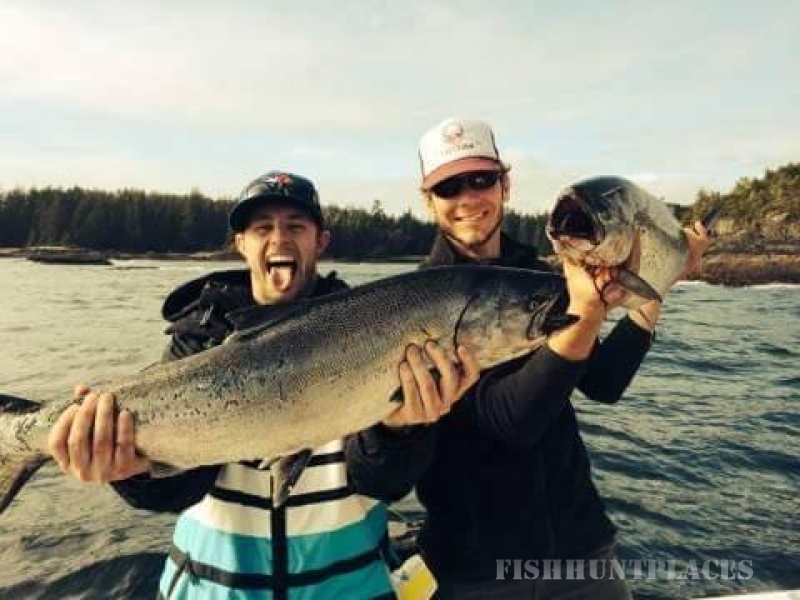 There is a world-class angling experience waiting for you here, and something for everyone. 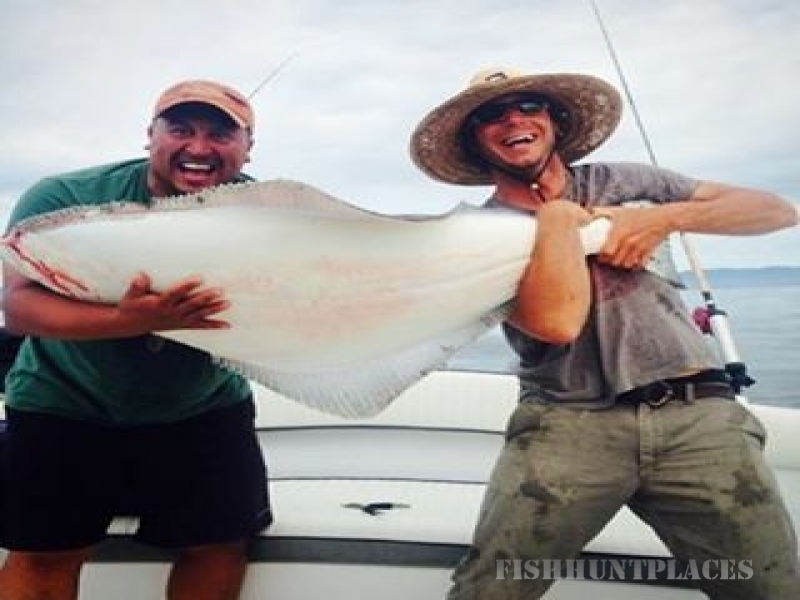 Come join us and see for yourselves what everyone is raving about! 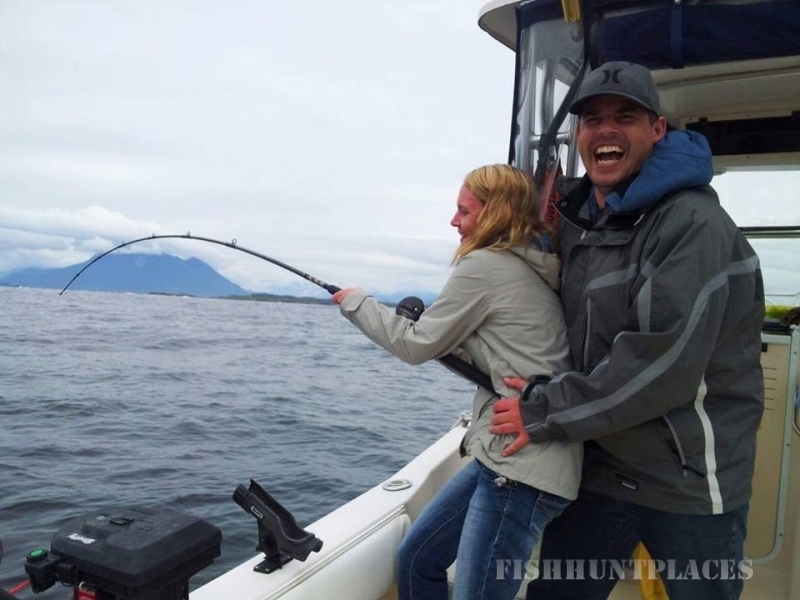 Although Tofino Fishing Adventures primary focus is fishing, we also recognize the uniqueness of our vessel and are pleased to offer completely customized private charters, so you can combine fishing with, and/or explore the variety of what the waters around Tofino have to offer – Whale and Bear Watching, Wildlife Viewing, Hot Springs Cove Tours, or just a great day out on the water! 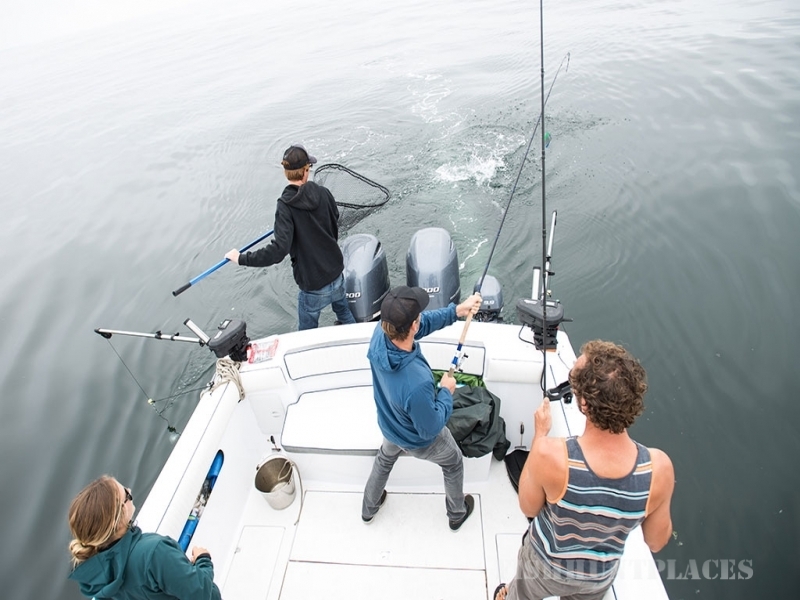 Tofino Fishing Adventures offers private half day, full day or multi day fishing charters aboard our 27′ completely restored and customized classic sport fishing vessel. “Double Down” can comfortably and safely accommodate up to 8 guests on the water (with covered indoor seating for up to 6 guests), has an onboard Marine Toilet (with standing room), refrigeration, inboard fresh water tanks, flybridge for wildlife viewing and a large aft deck for wrangling your catch! 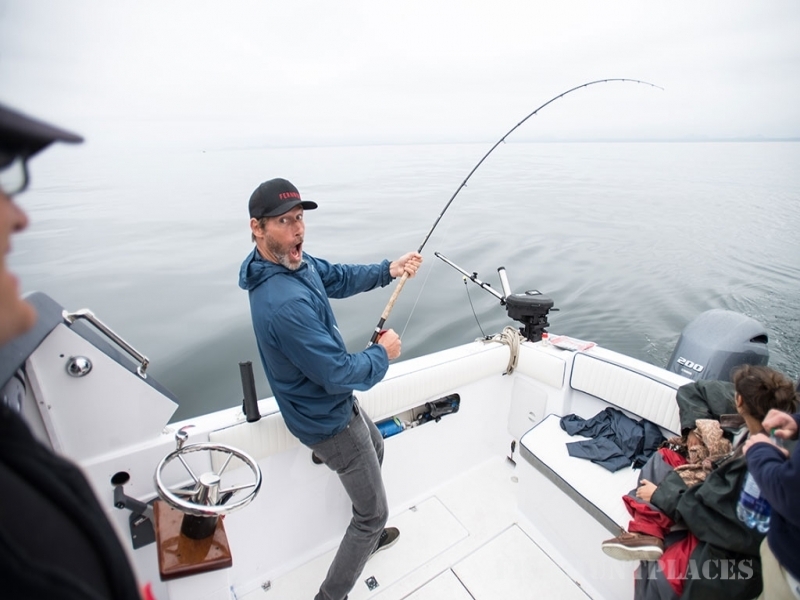 Not only does she offer space and comfort, but she combines classic styling with modern safety and electrical equipment and plenty of power to get to the fishing grounds.